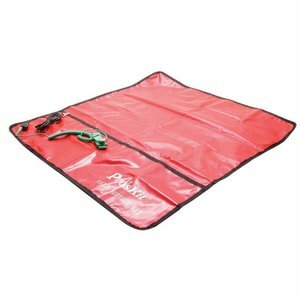 Static dissipative mat (60x120 cm). 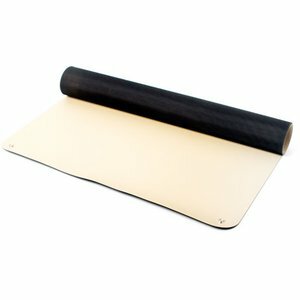 Floor mat is designed to drain static charge from items placed on it and prevent damage of electronic components. 2m length. 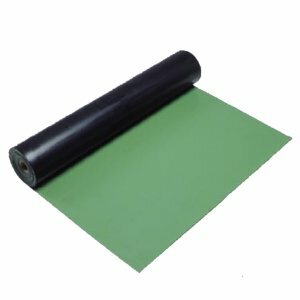 2m long ESD mat made of static-dissipative NBR material. Drains static charge from items placed on its surface and prevents damage of electronic components. 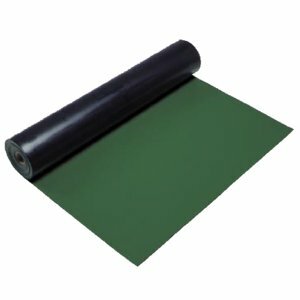 Static dissipative mat (60x60 cm). 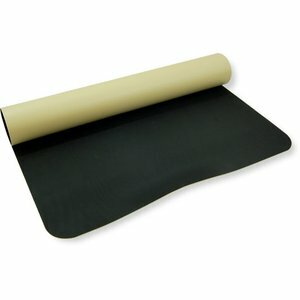 Desktop static dissipative mat to be used during operation with electronic equipment. Size: 50x60 cm. 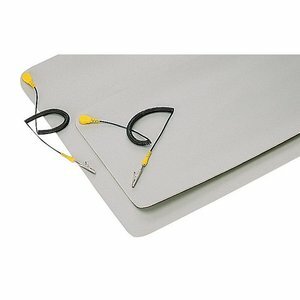 Portable, convenient ESD service kit with conductive PVC mat, 10 ft (~ 3 m) ground strap and 6 ft (~ 2 m) wrist strap.